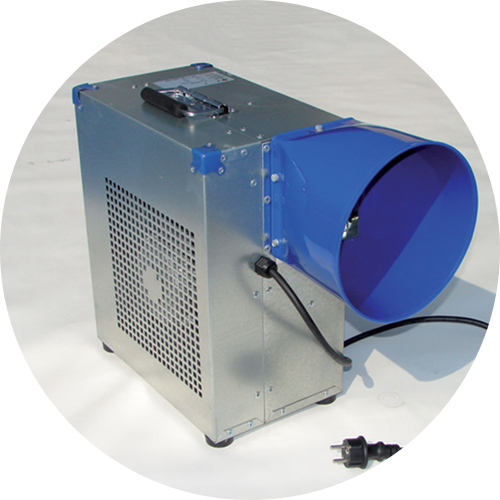 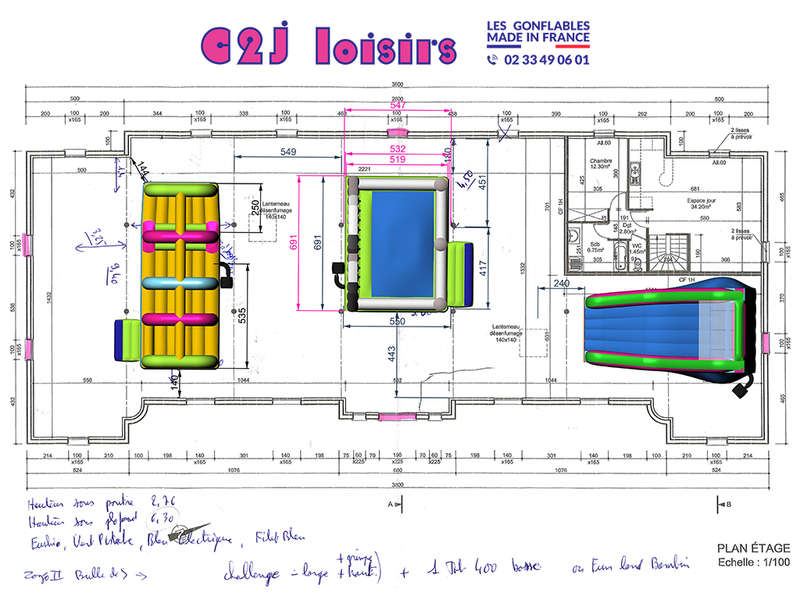 C2J Loisirs has built its reputation by its recognized manufacturing quality, but also by the efficiency of its after-sales service. 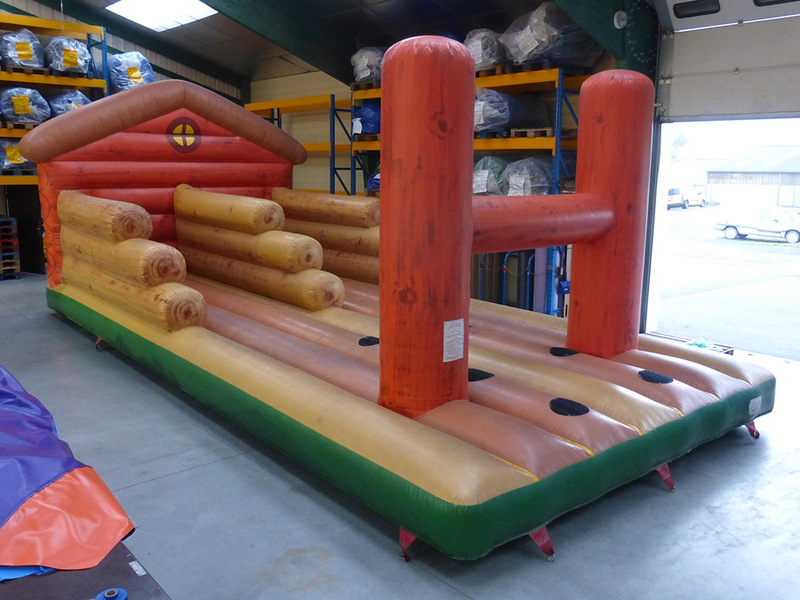 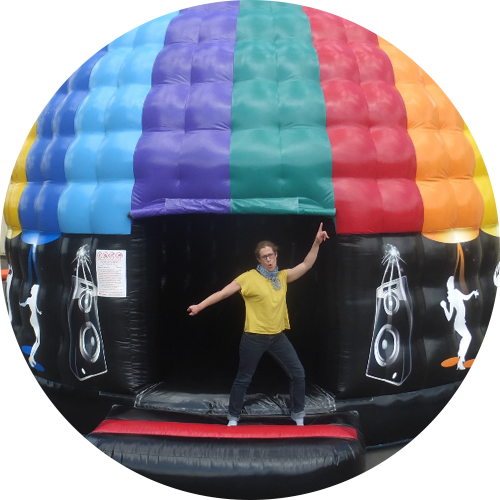 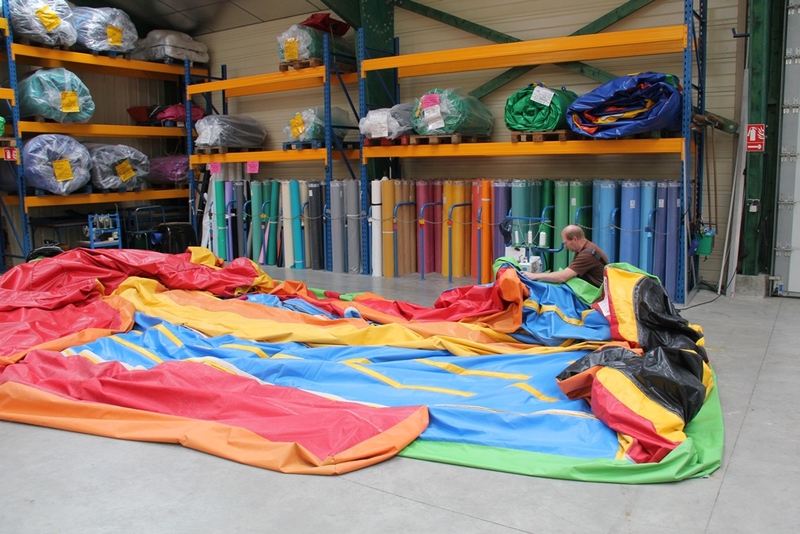 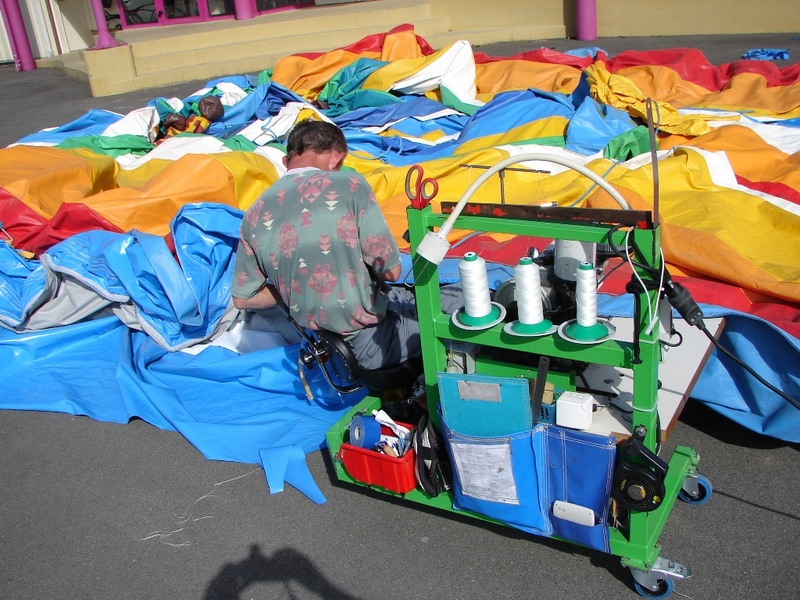 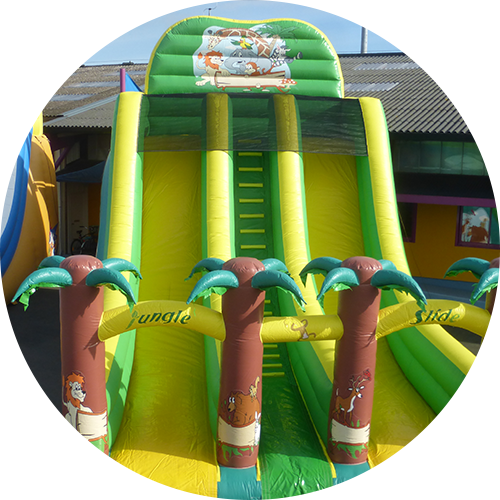 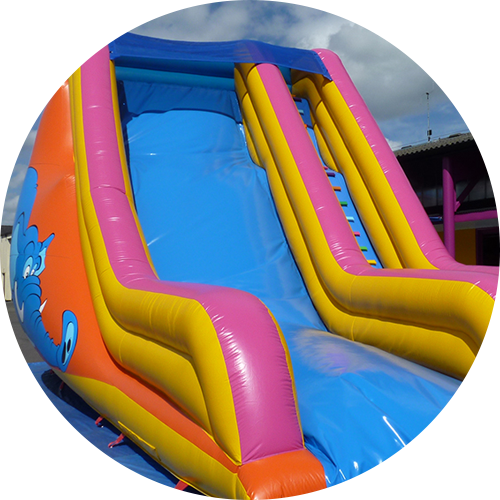 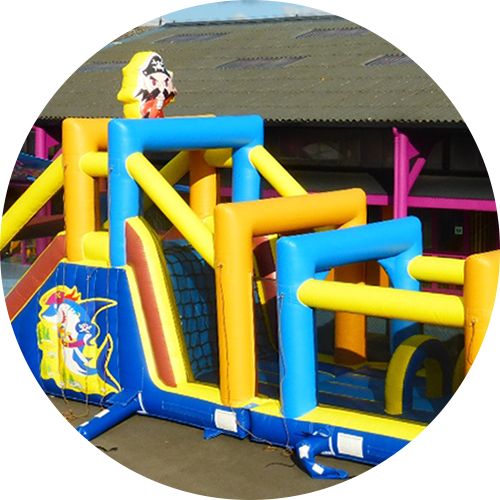 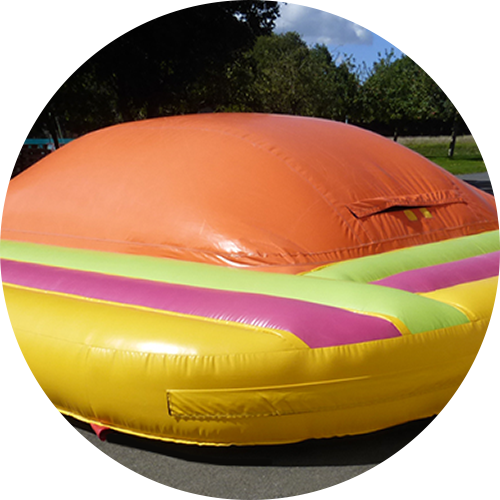 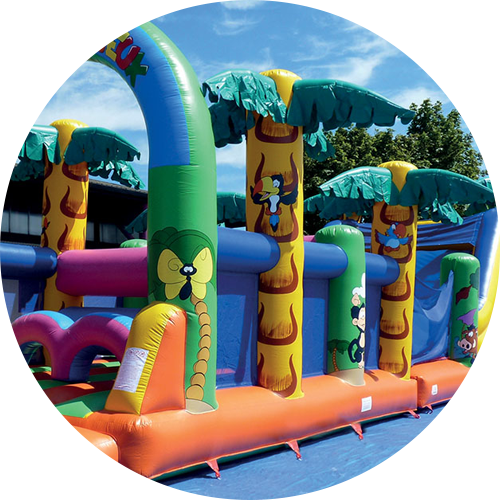 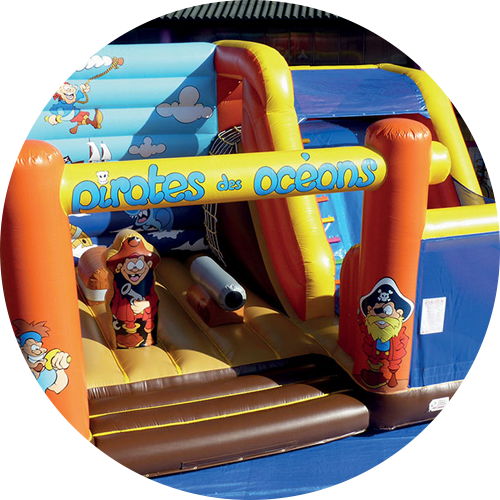 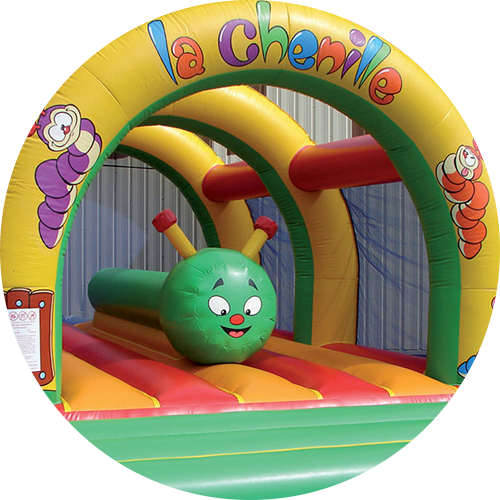 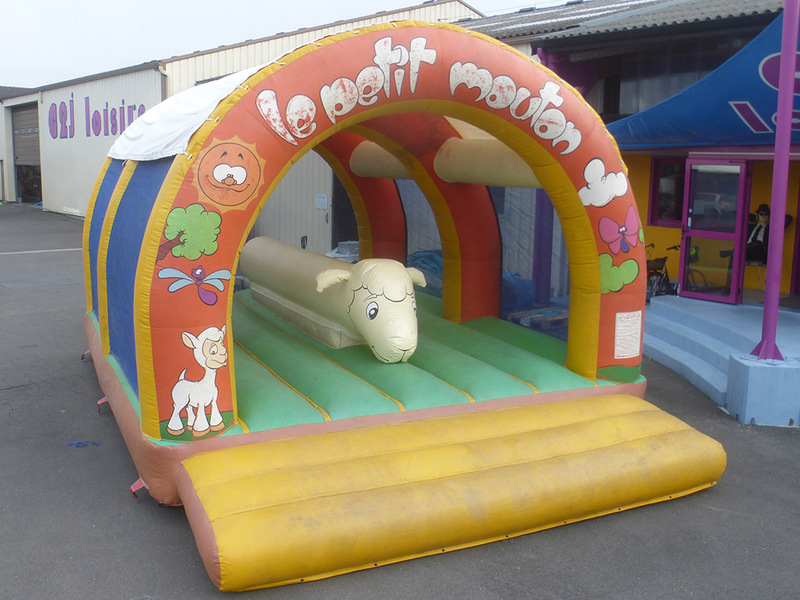 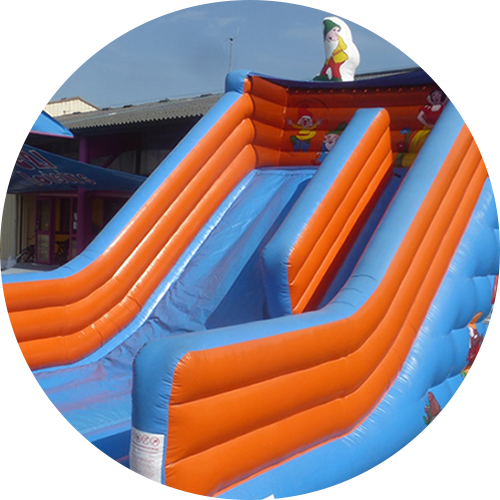 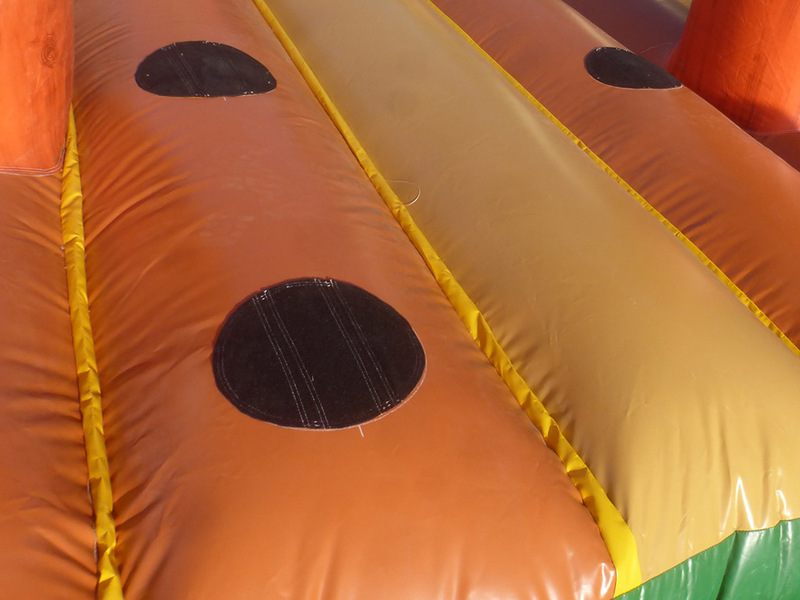 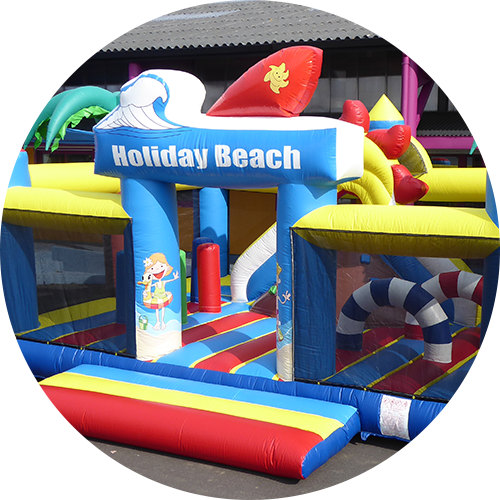 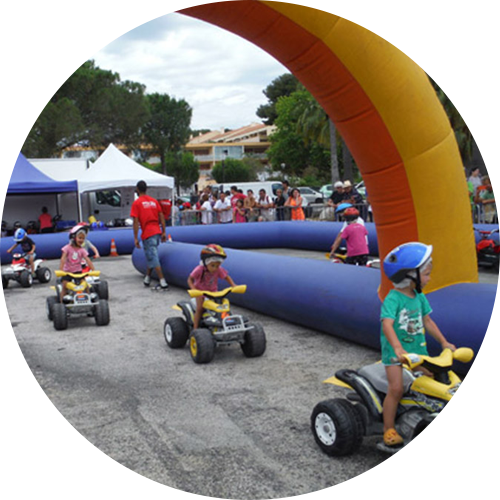 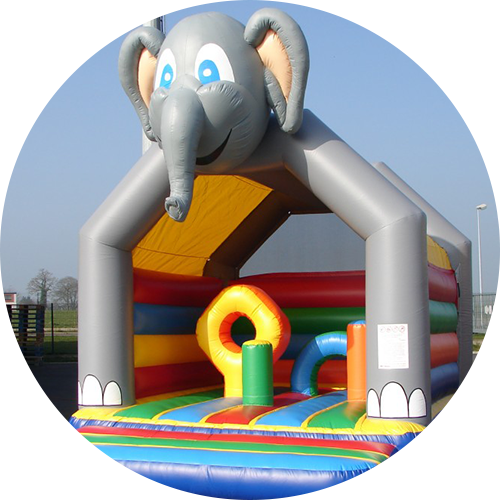 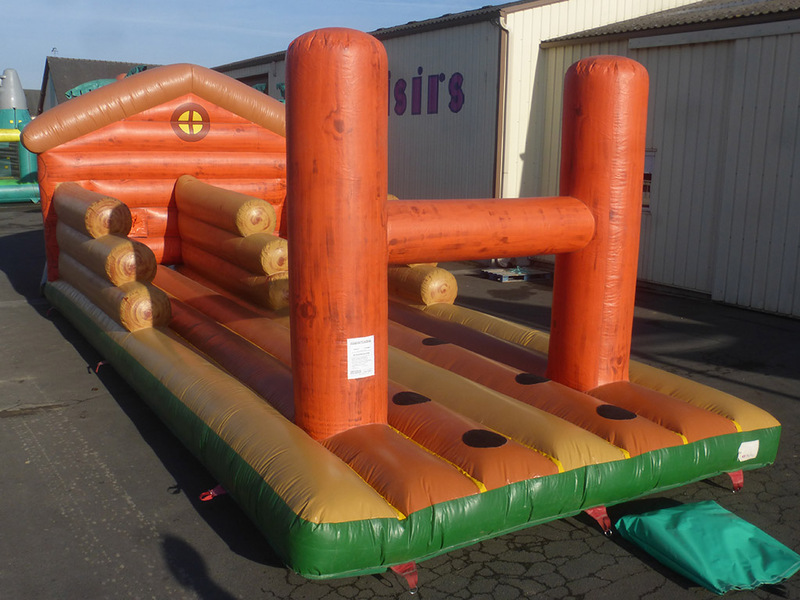 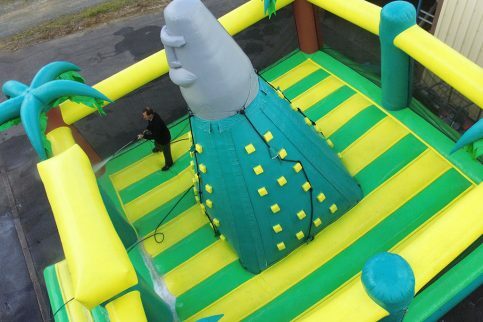 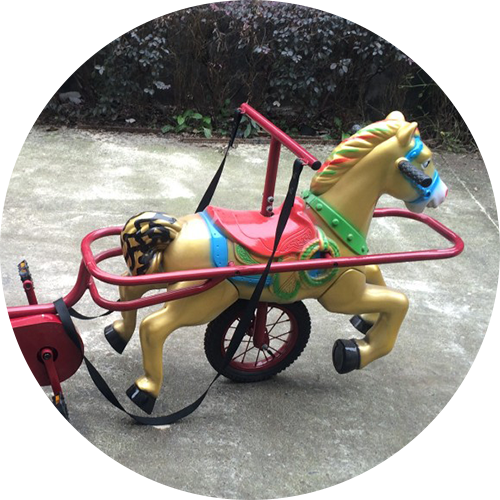 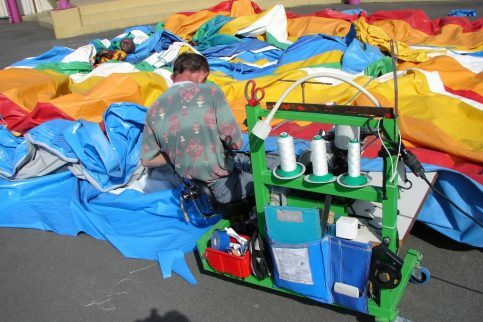 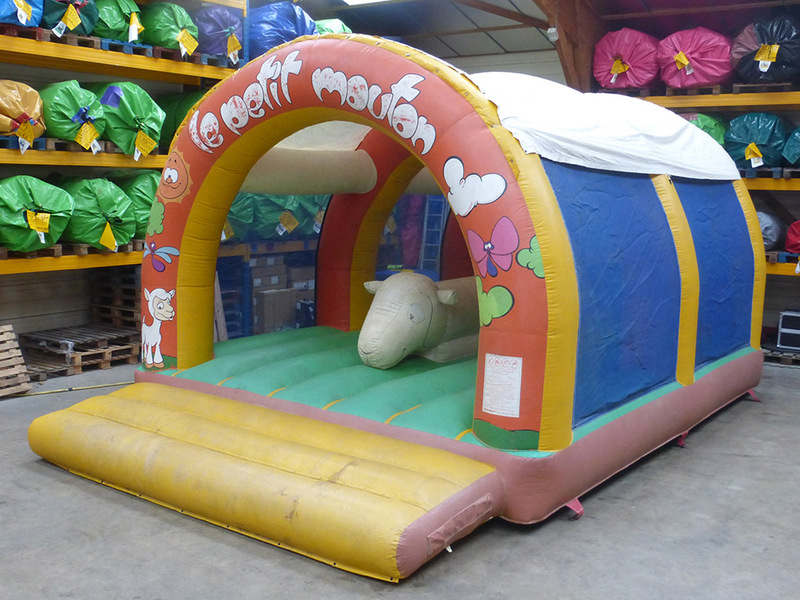 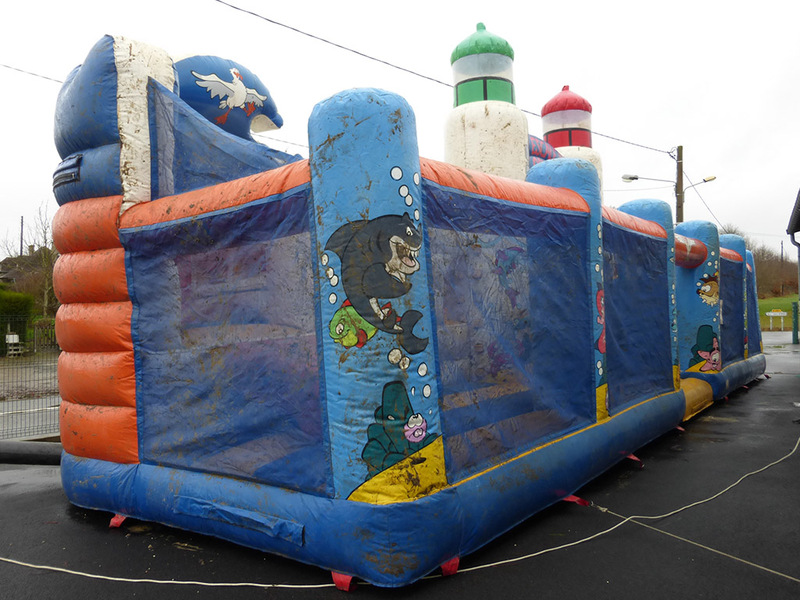 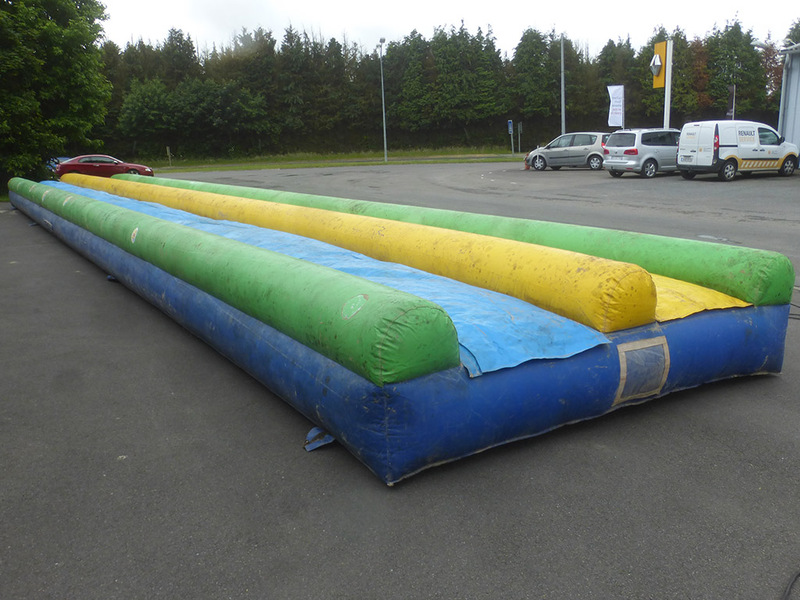 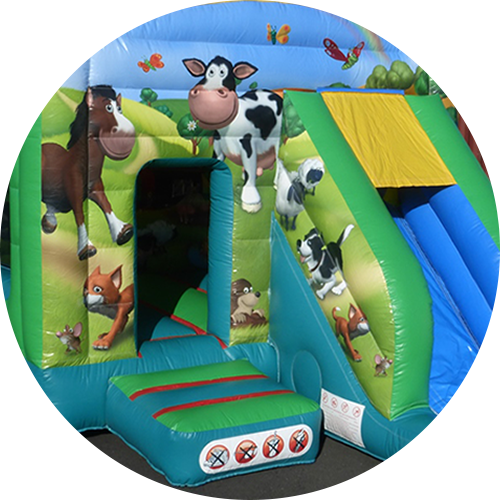 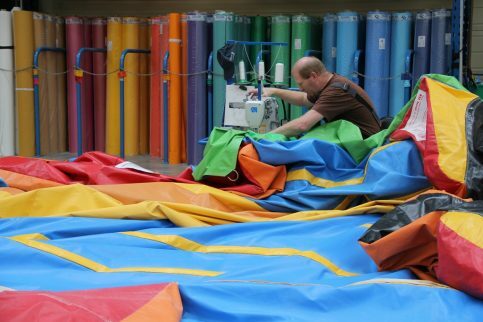 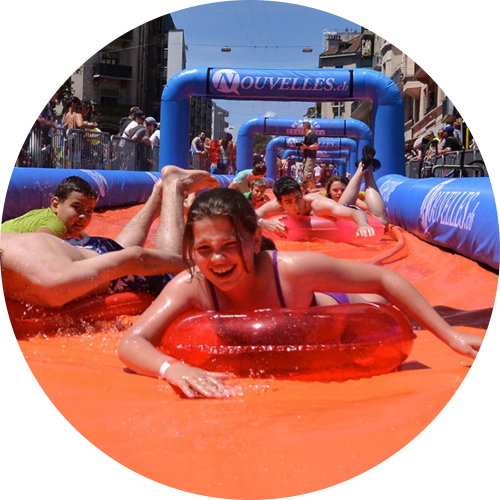 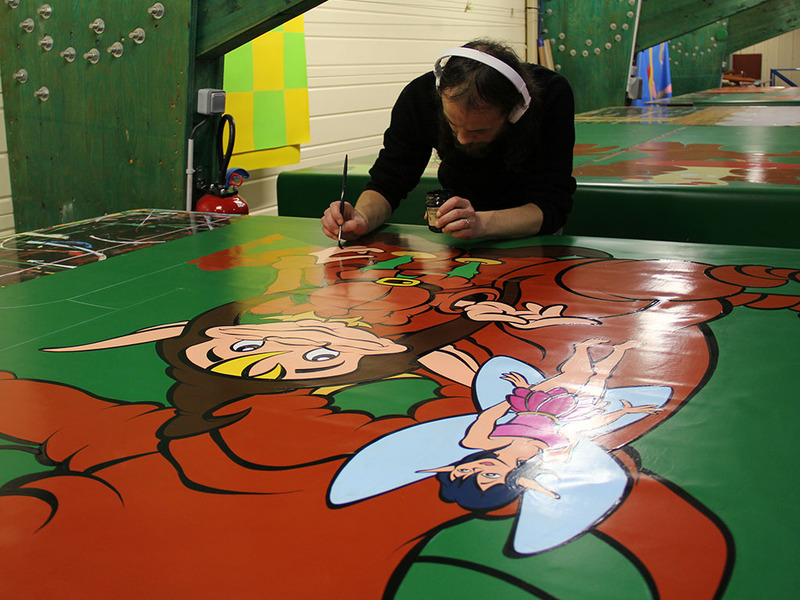 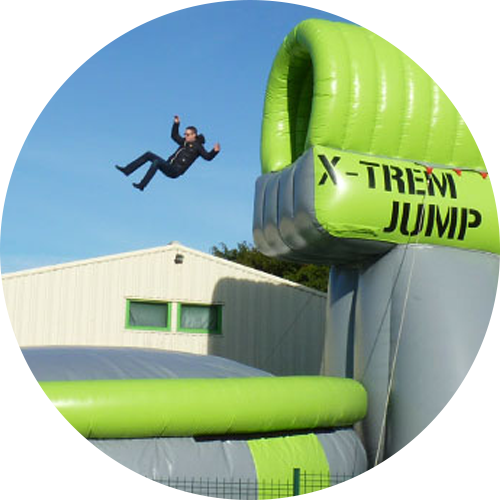 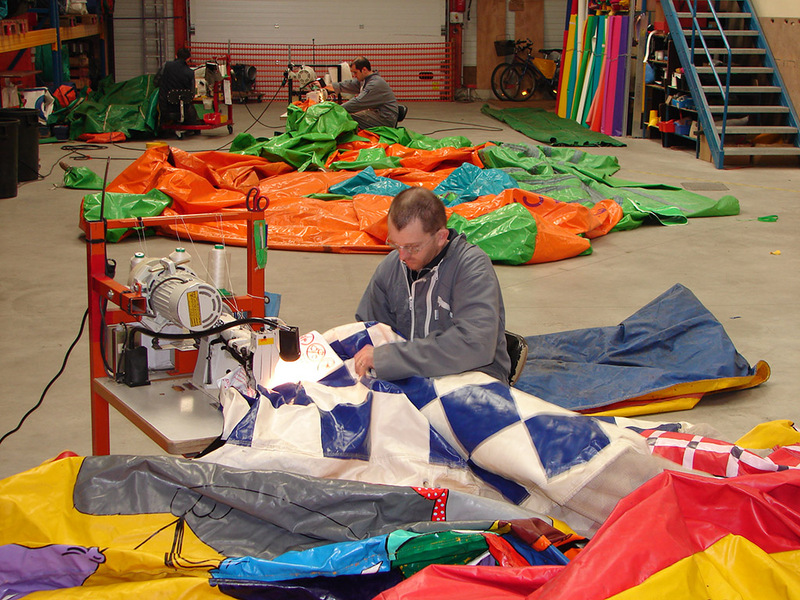 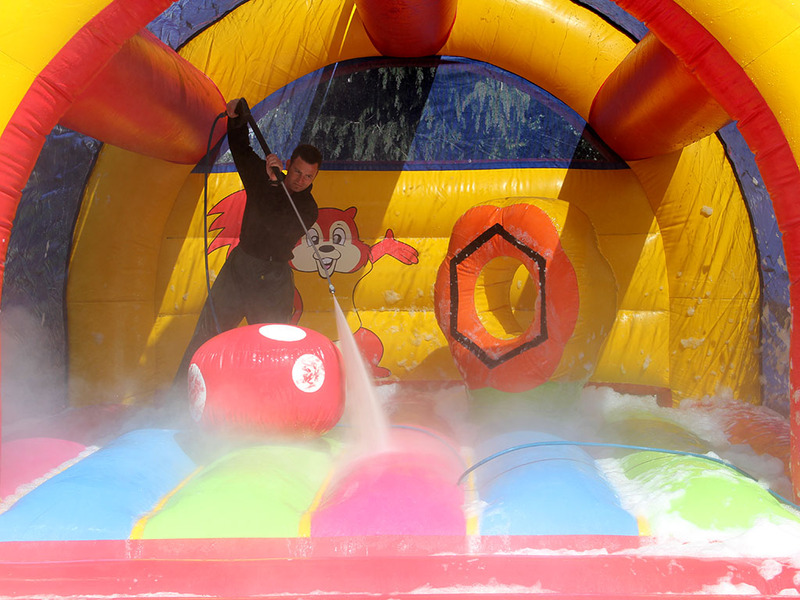 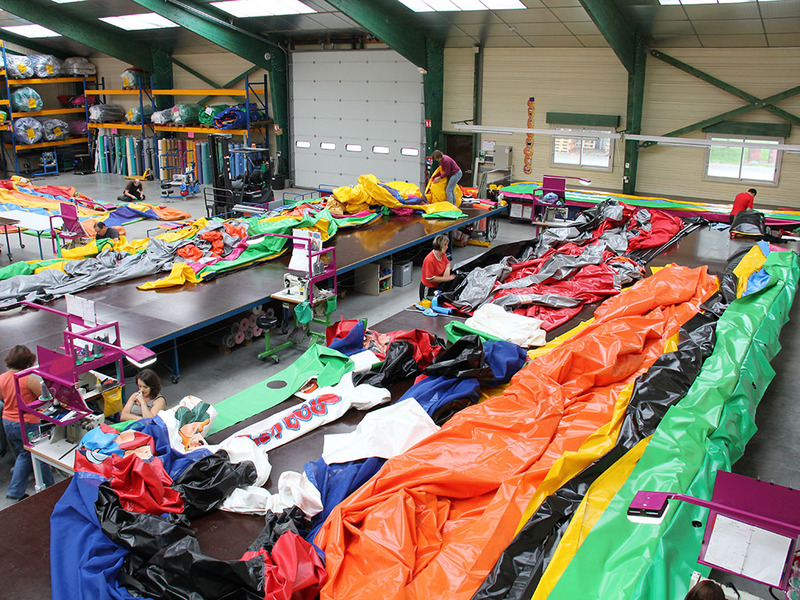 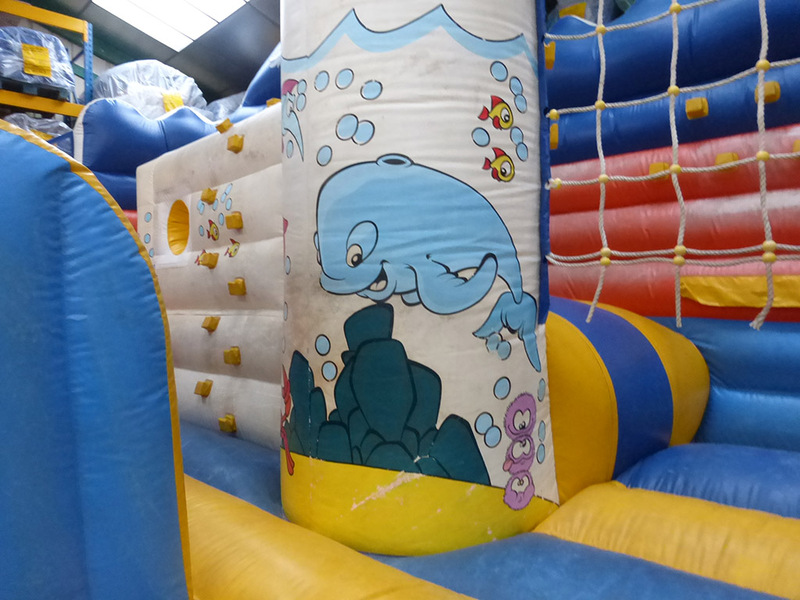 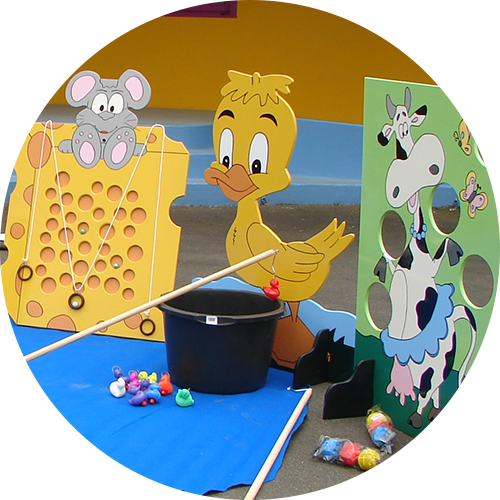 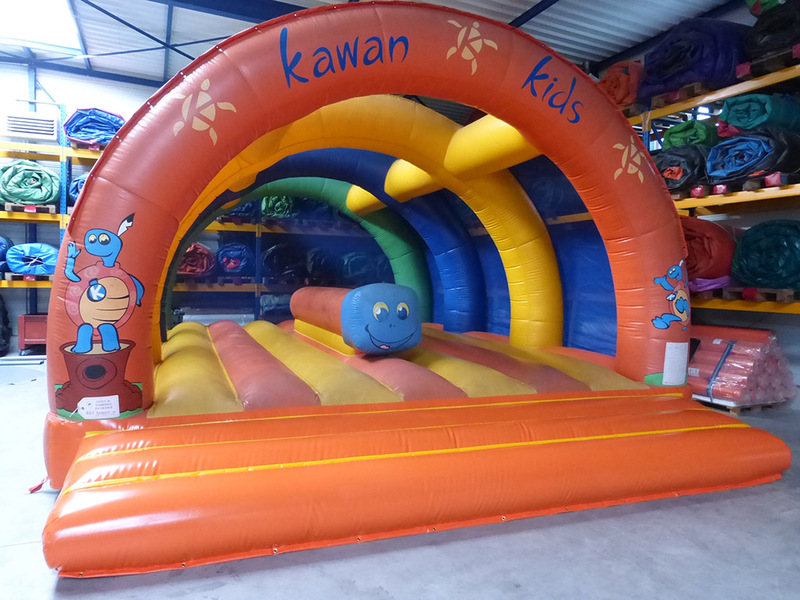 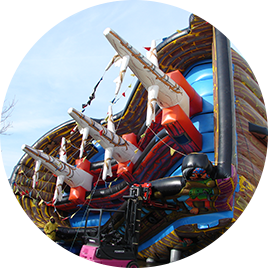 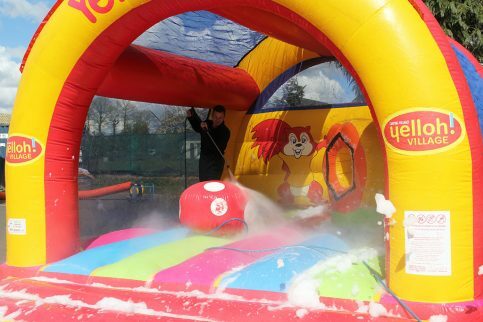 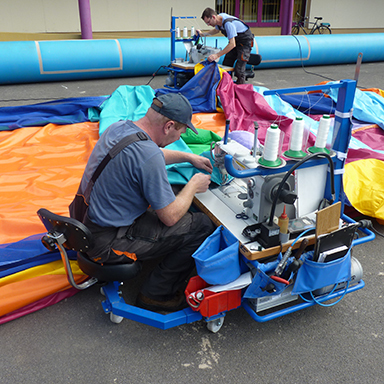 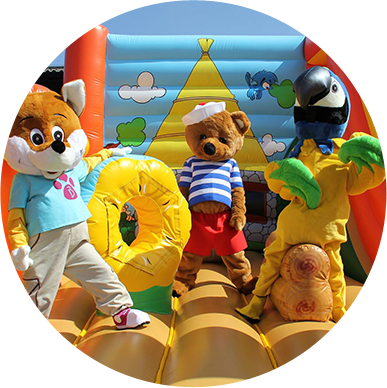 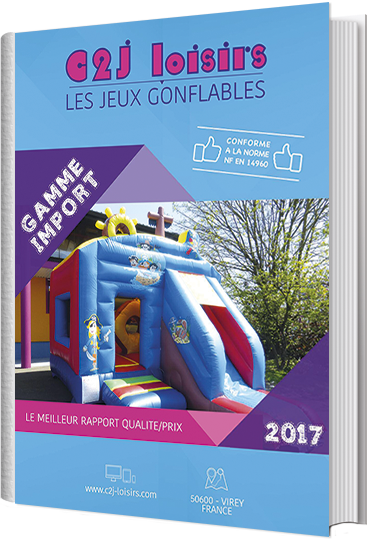 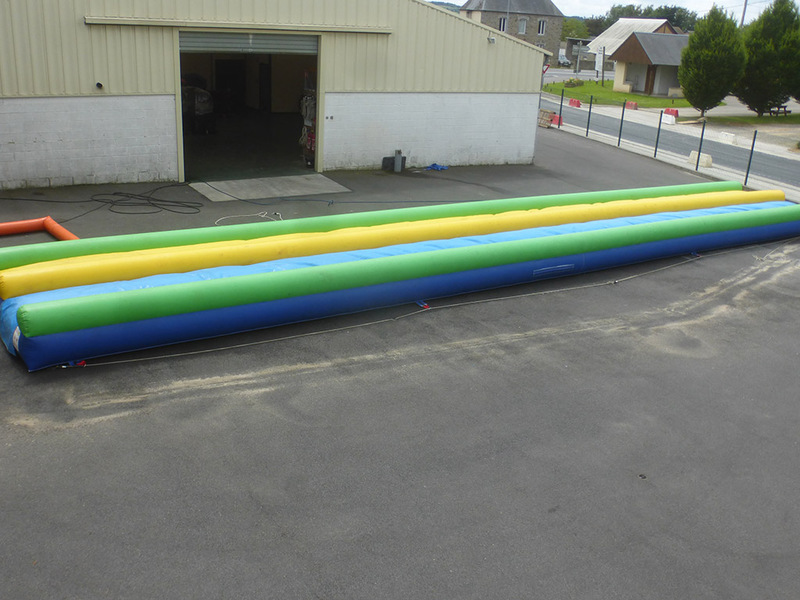 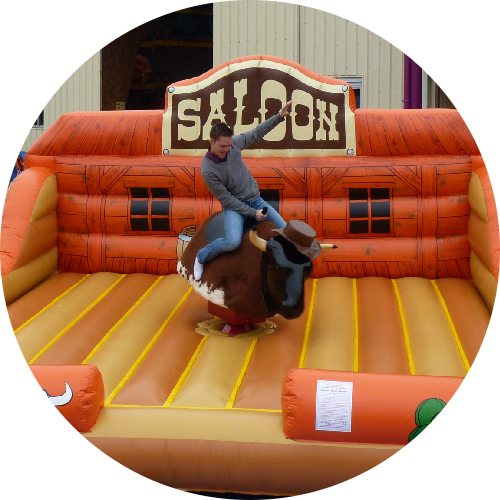 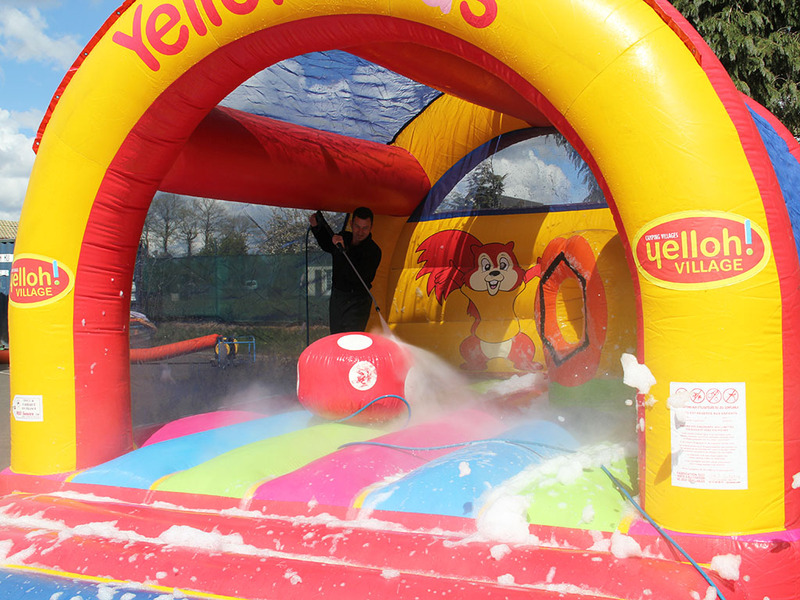 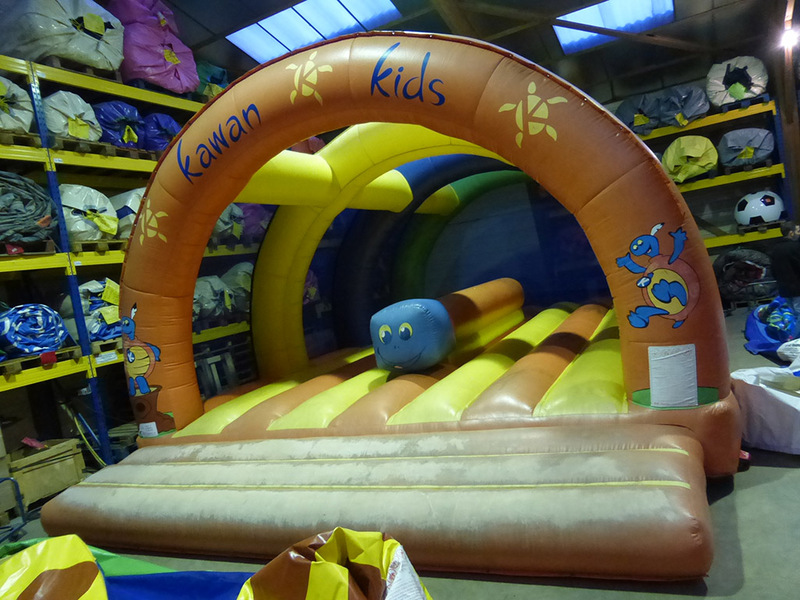 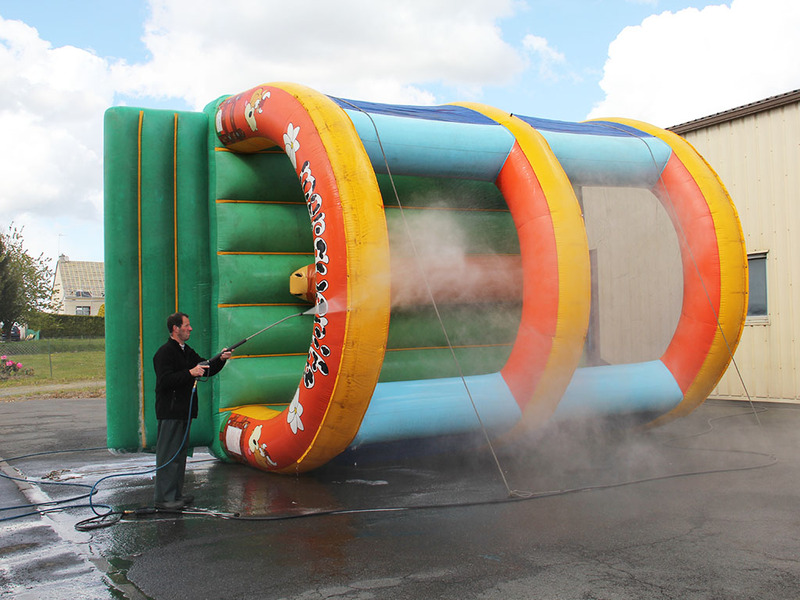 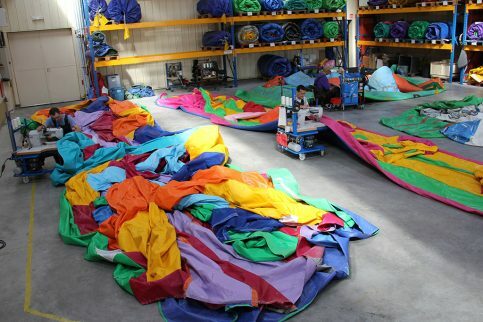 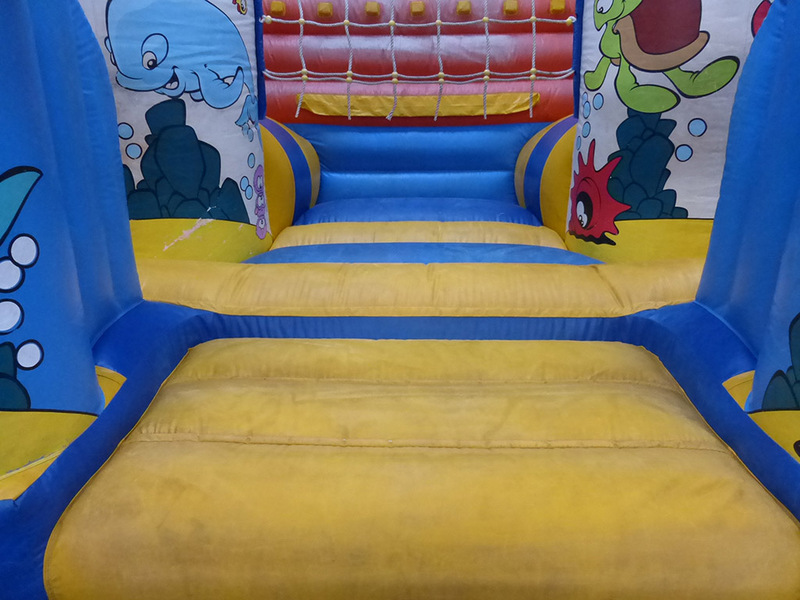 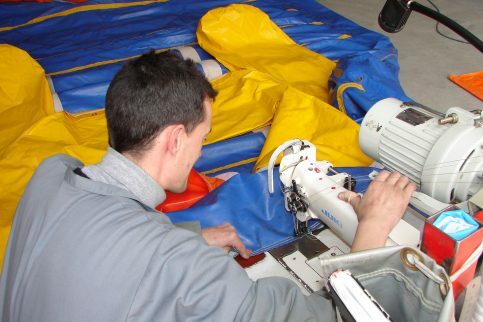 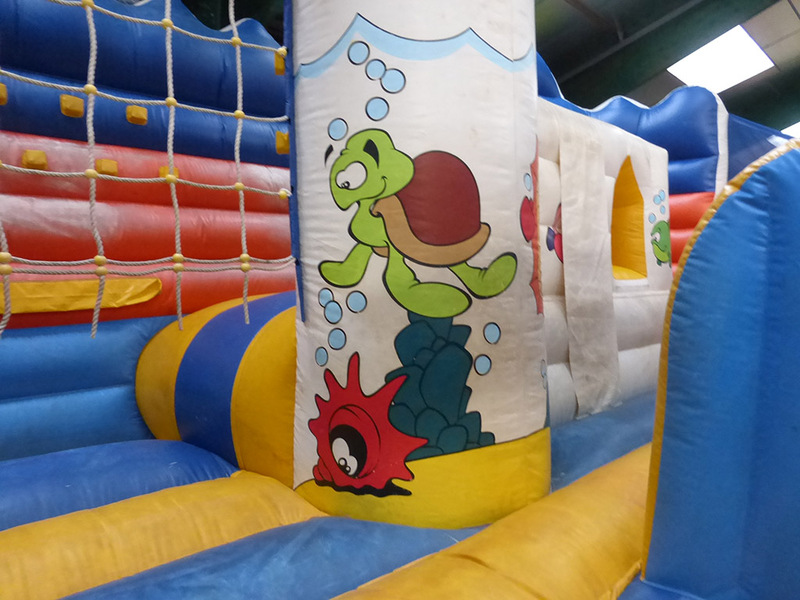 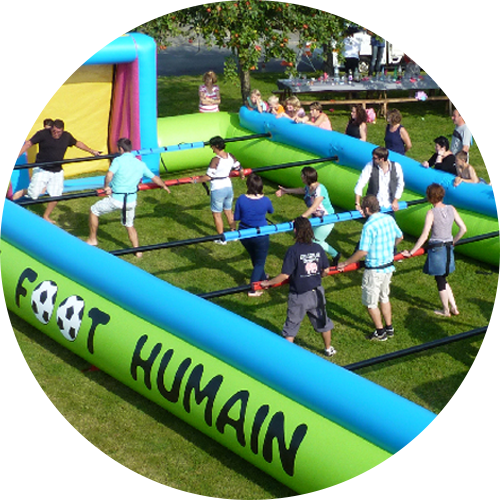 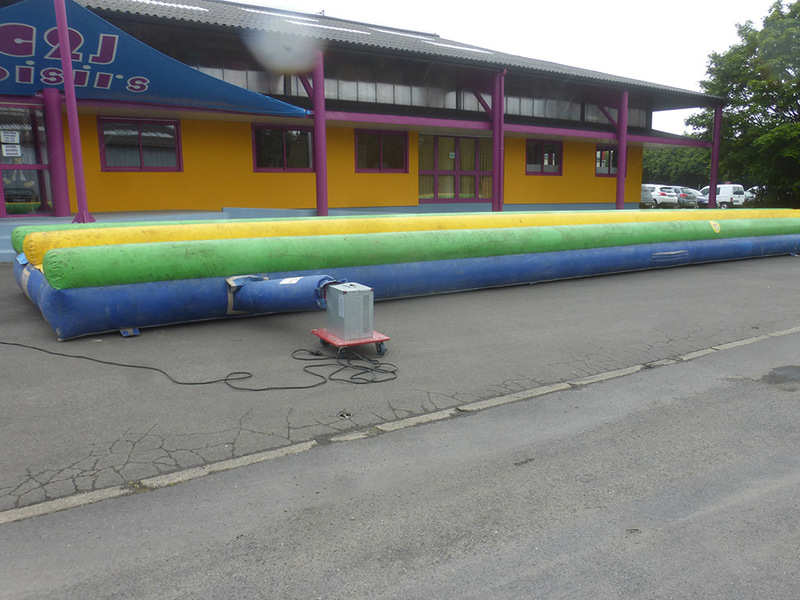 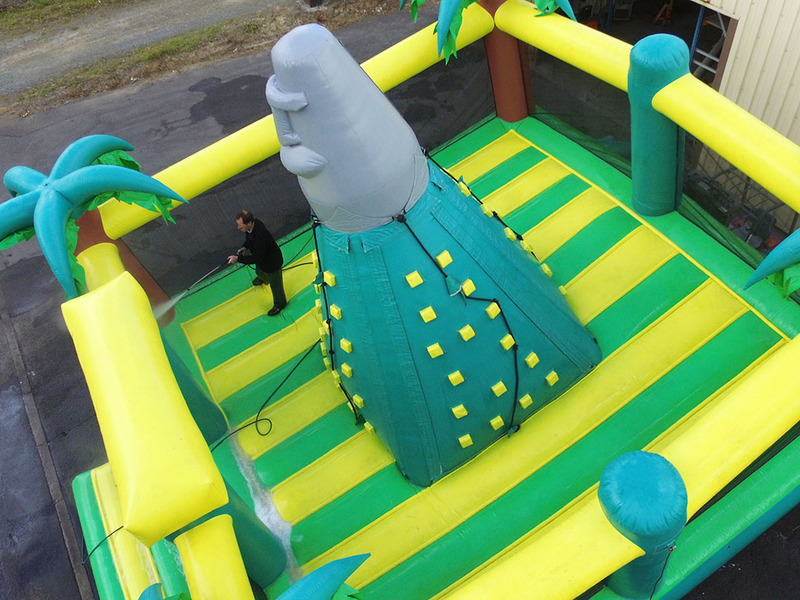 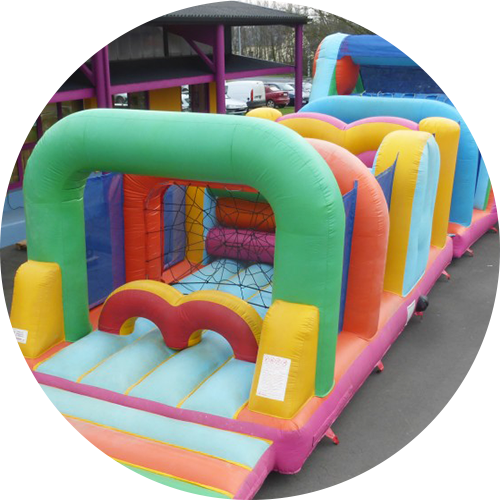 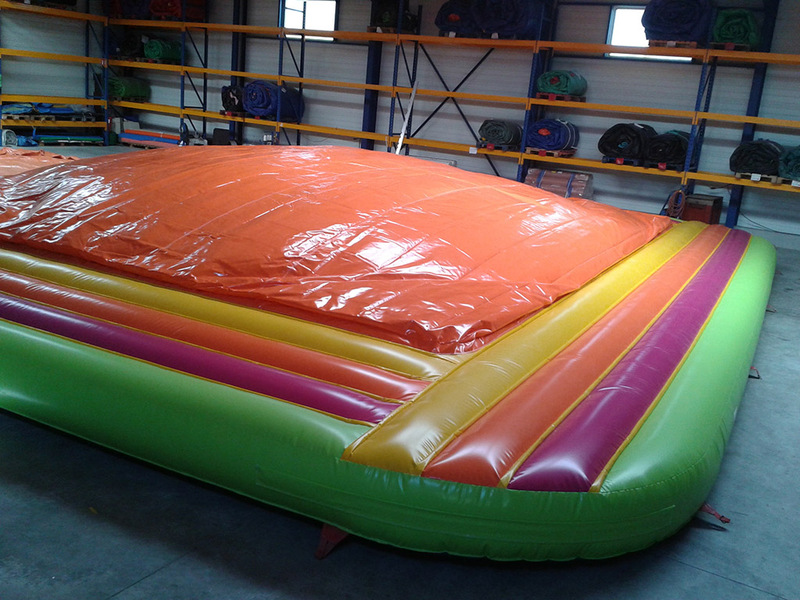 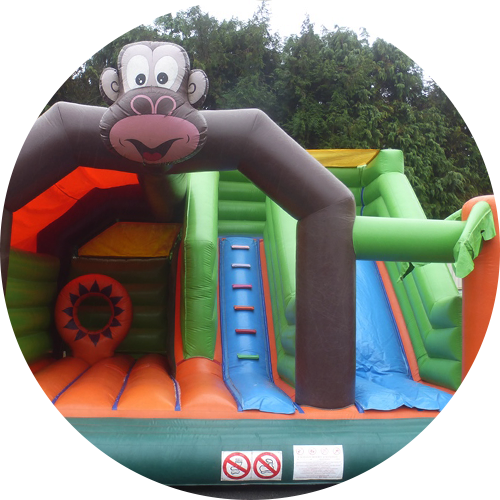 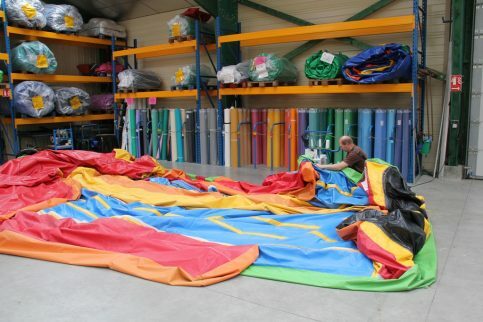 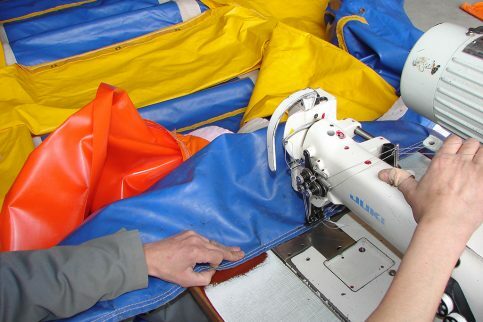 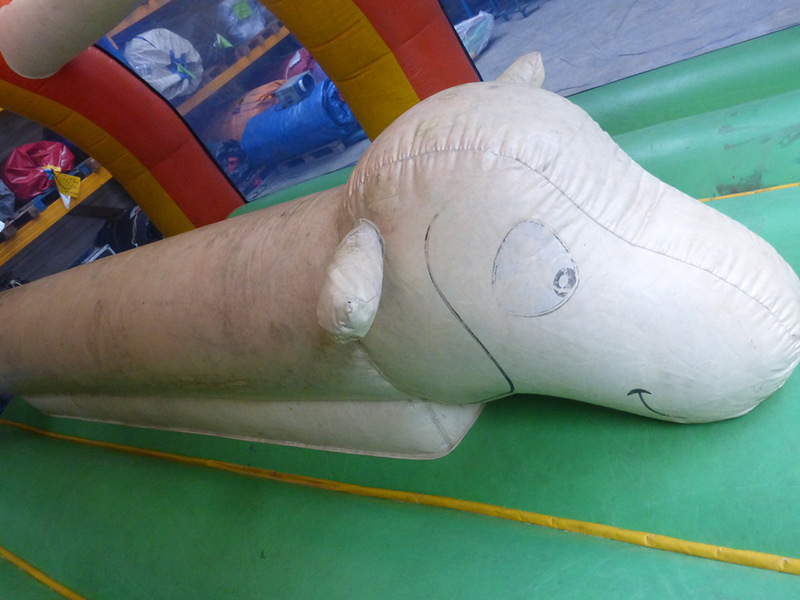 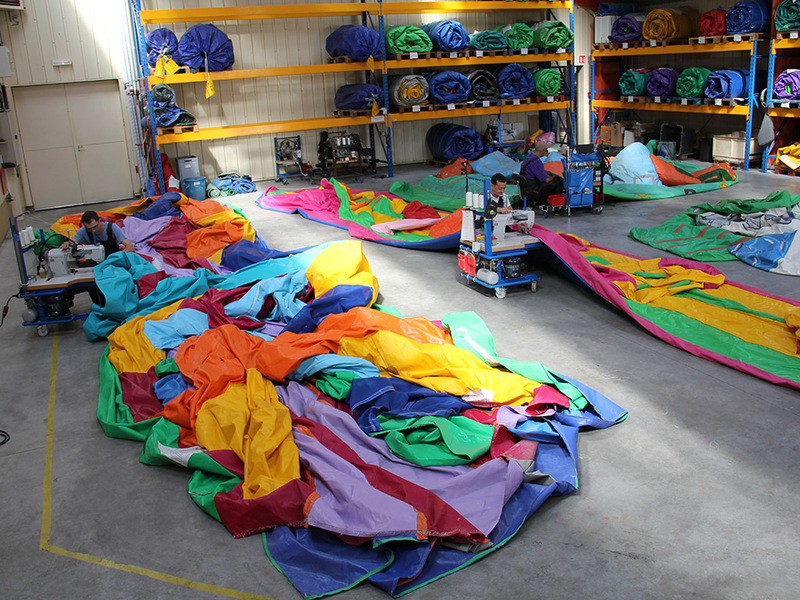 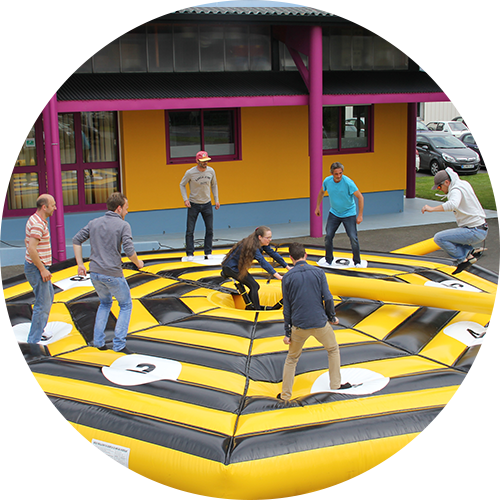 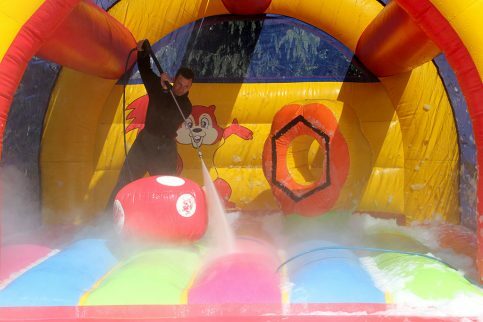 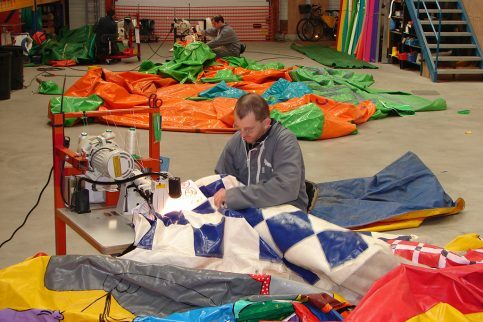 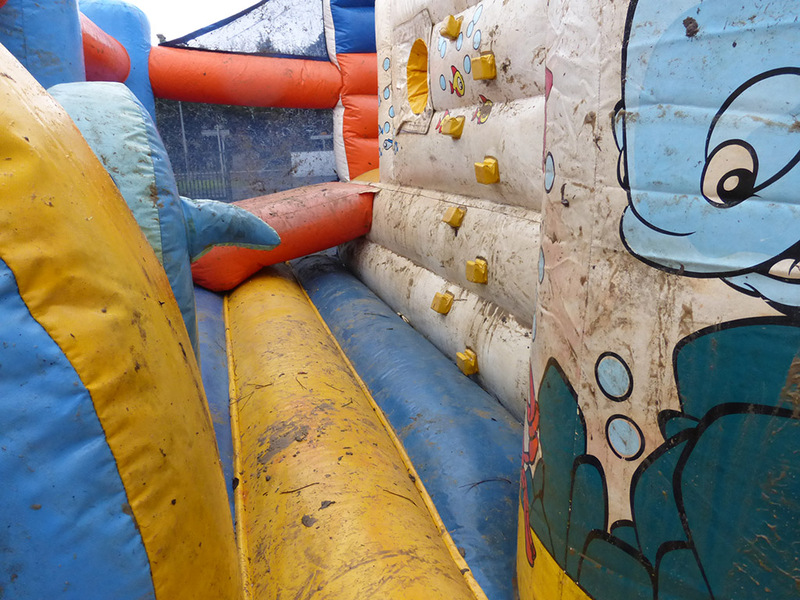 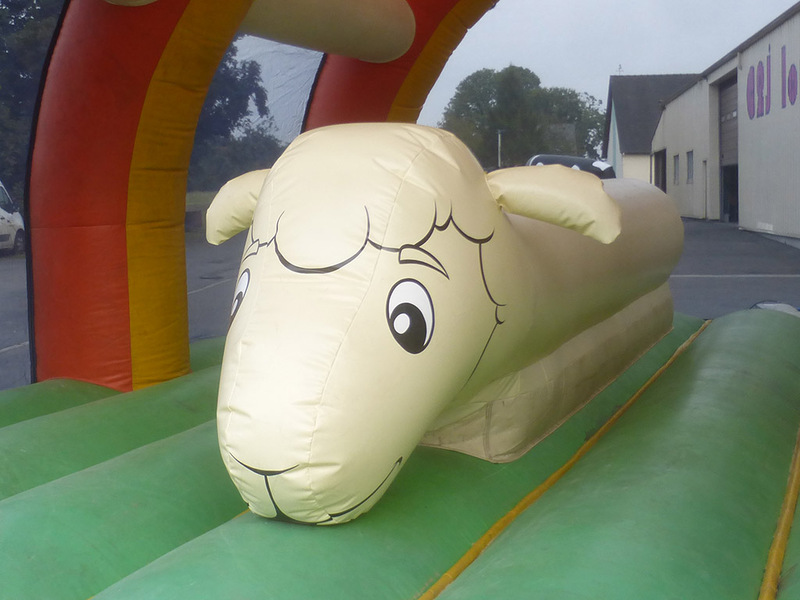 We repair all inflatable games, games manufactured and distributed by C2J Loisirs as well as other brands. 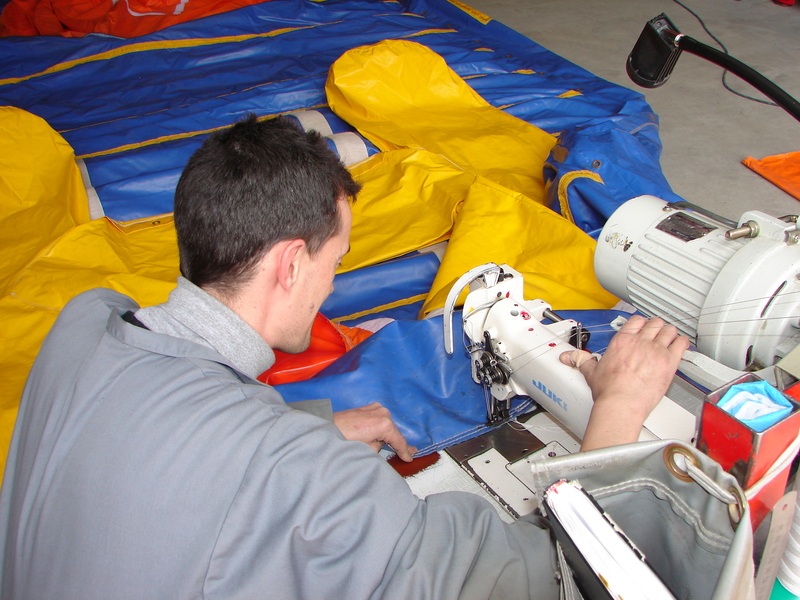 Repairs are carried out in our workshops in Normandy, France. 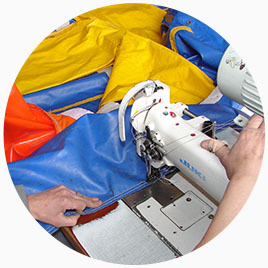 Our after sales service includes both minor and major work. 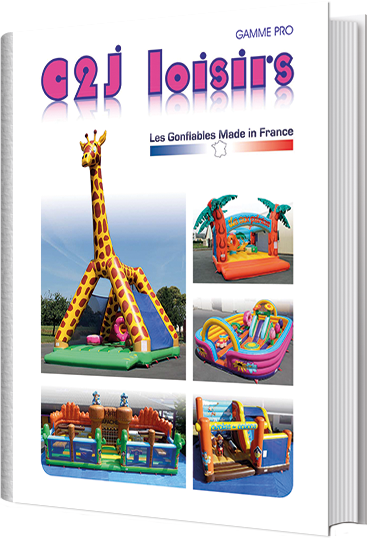 AFTER SALES SERVICE IS OPEN ALL SUMMER ! 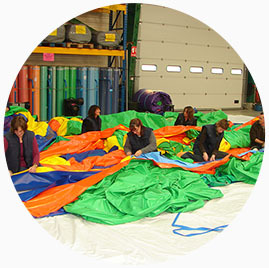 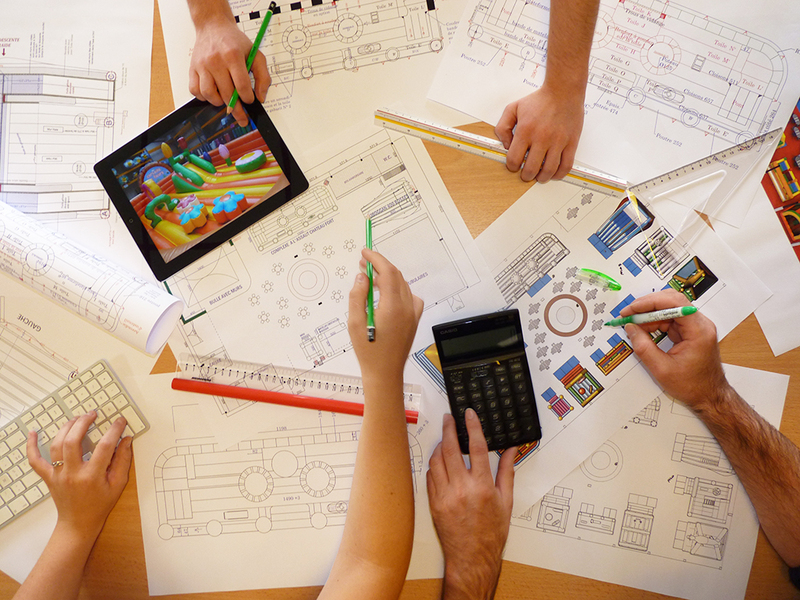 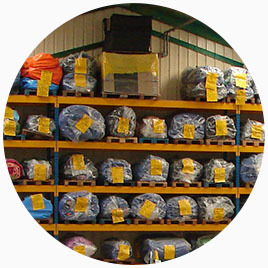 C2J Loisirs has built its reputation thanks to the quality of its after-sales service. 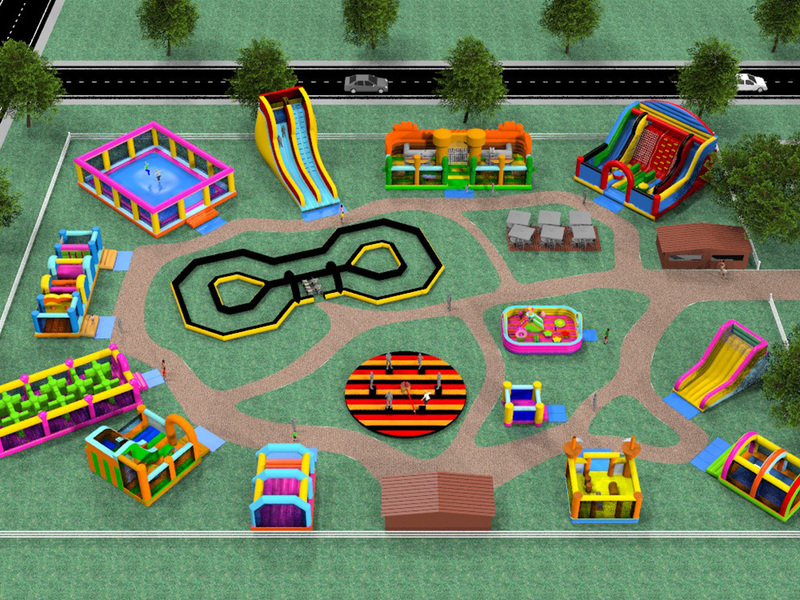 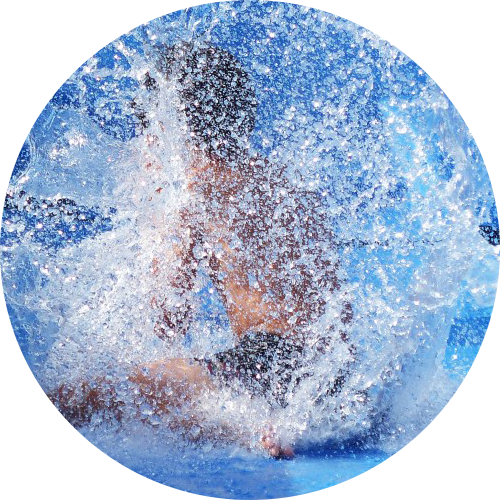 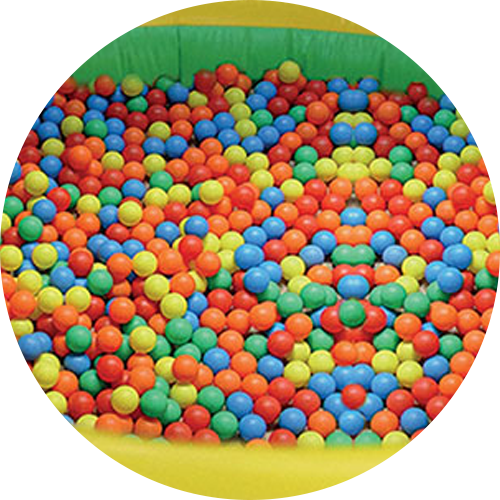 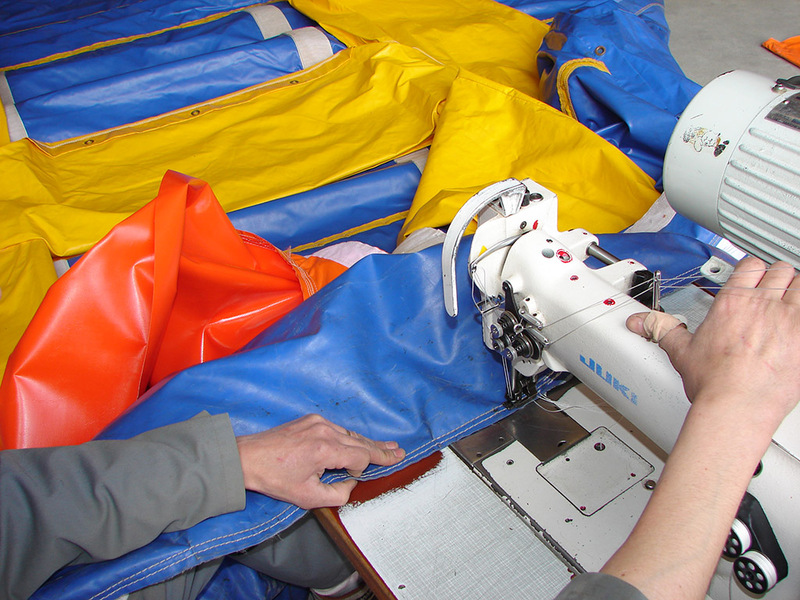 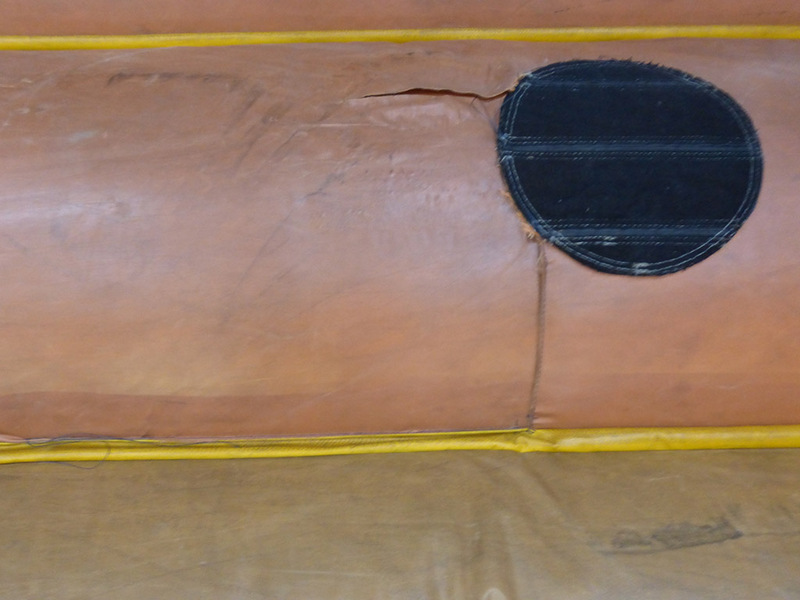 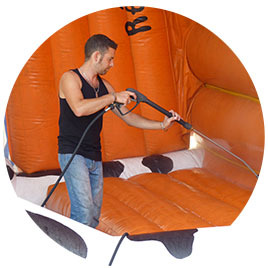 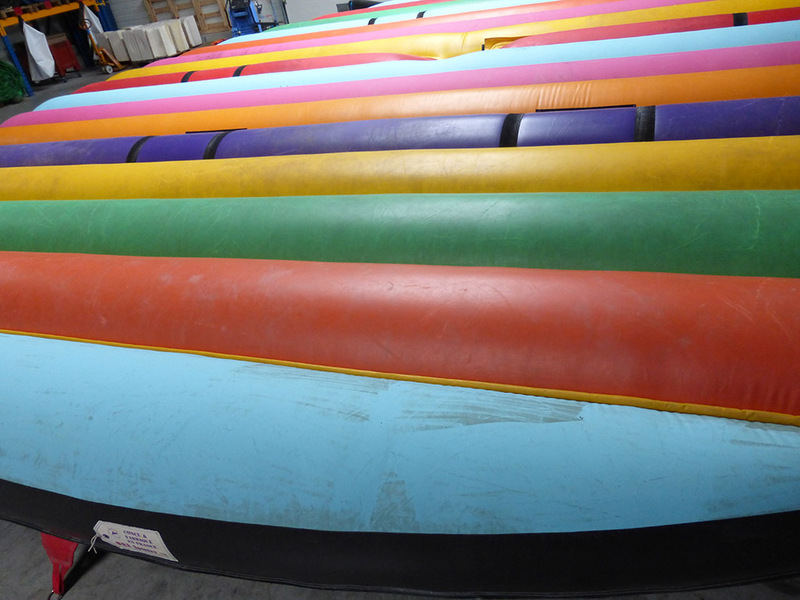 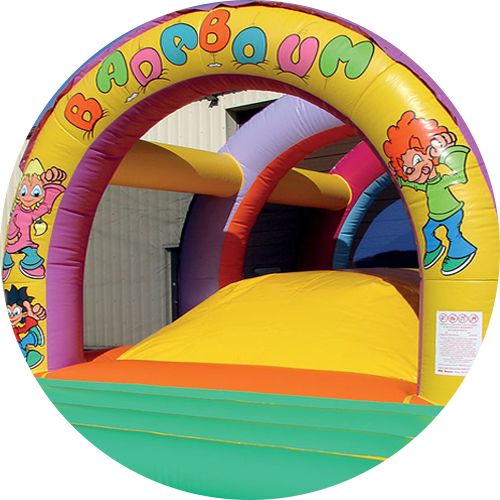 We repair all kinds of inflatable games used by professionals. 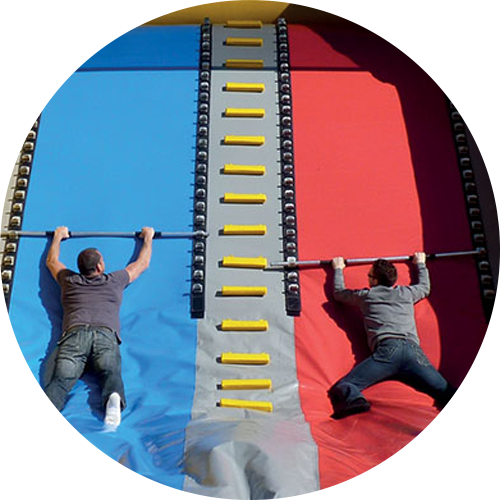 Need to change an obstacle. 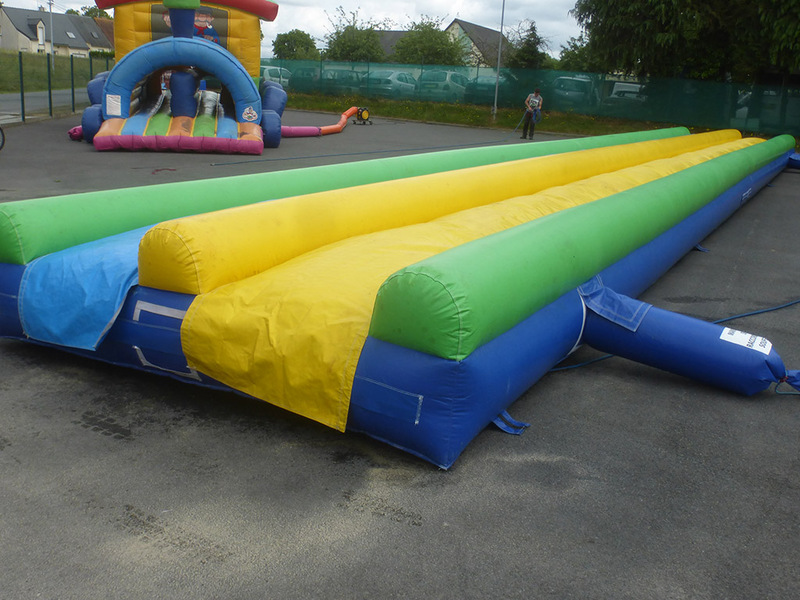 The inflatable game does not inflate anymore. 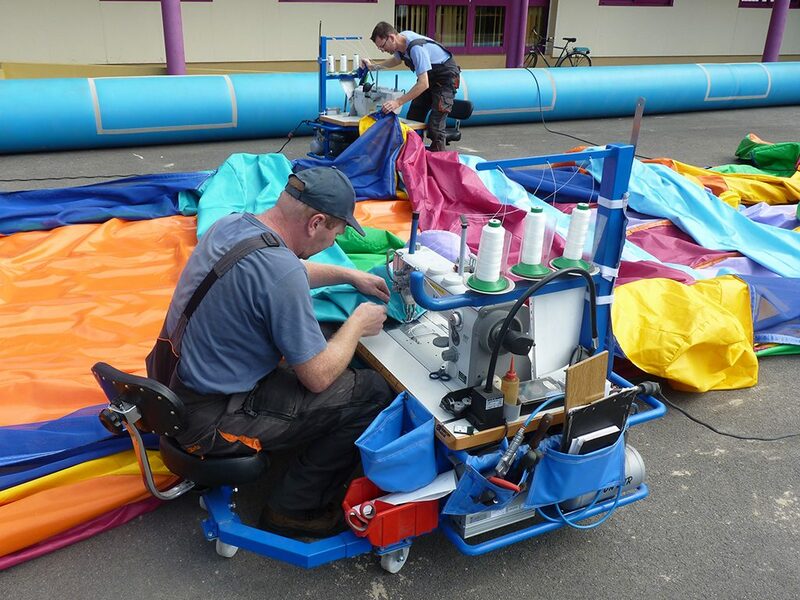 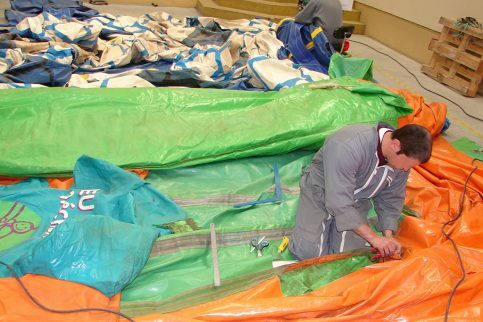 The inflatable game has seams to be repaired. 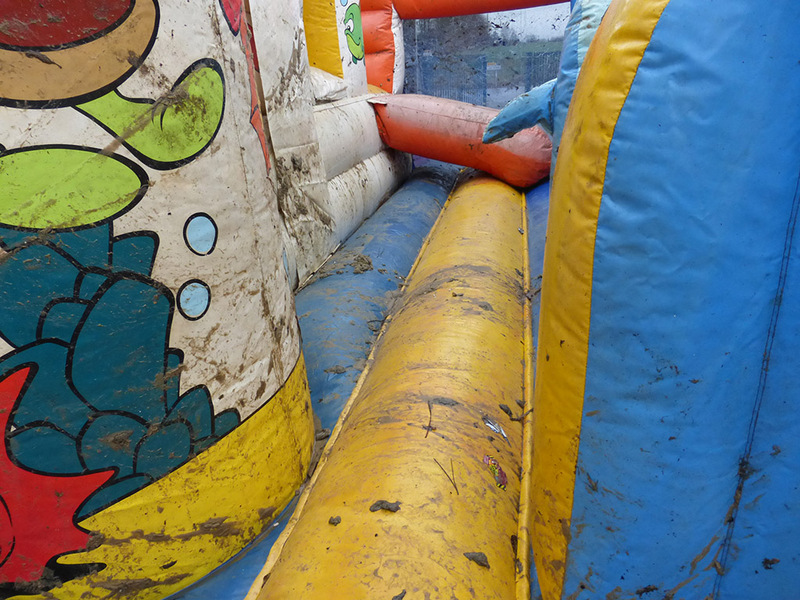 The inflatable game is damaged or punctured. 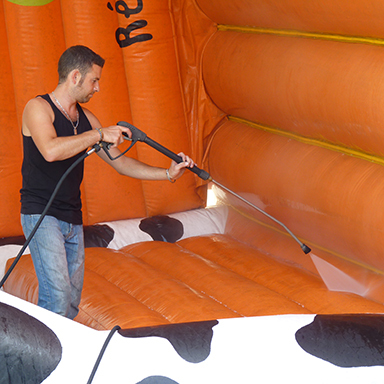 Clean your inflatable game ! 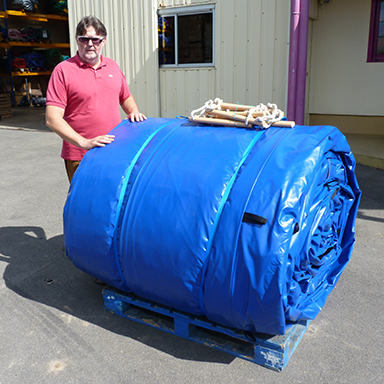 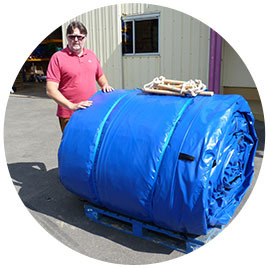 High temperature flat jet + special tarpaulin detergent. 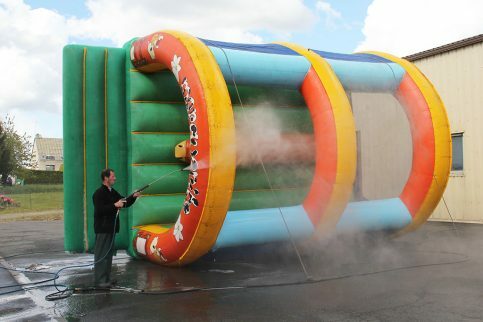 Sponge + brush + hot water + suitable detergent. 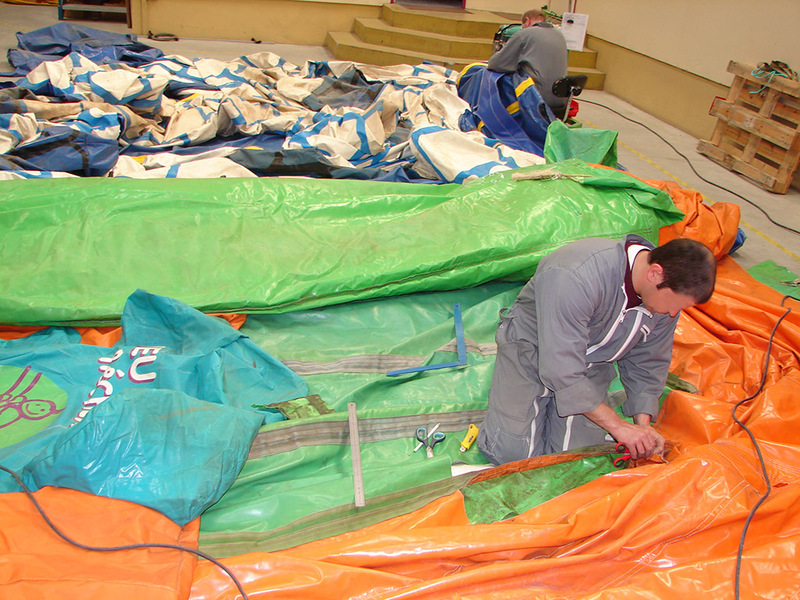 Drying of the outer & interior structure before folding. 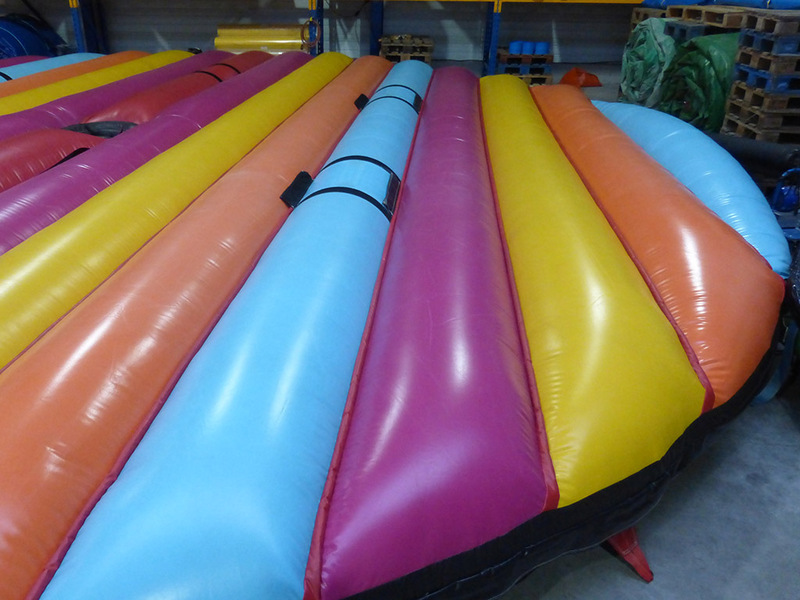 Your season is over, C2J Loisirs can help you with the winter storage of your inflatable games.